As George Stobbart, an American in Paris, you find it odd when an accordion-playing clown darts out of a cafe clutching a briefcase. Moments later, you're sent flying, violently thrown through the air by the force of a massive explosion, right into a sinister, global intrigue. The coveted contents of that briefcase? A fiercely guarded manuscript penned by a clandestine medieval order - the Knights Templar. 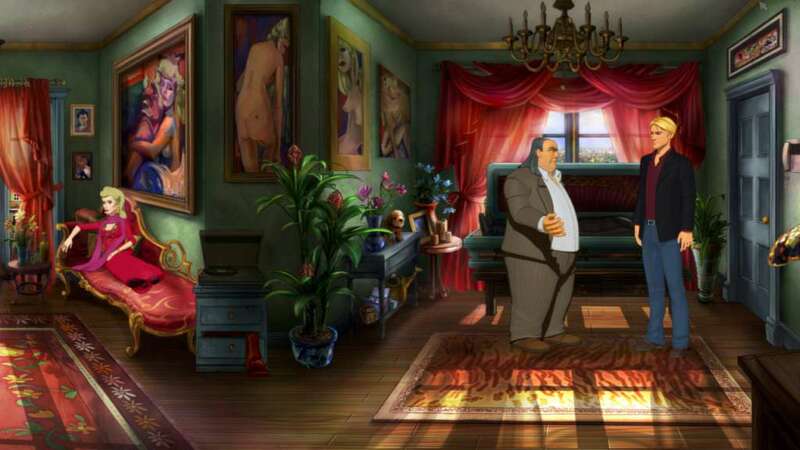 Reveal the truth behind a secret conspiracy and save the world from the Templars' evil plan. 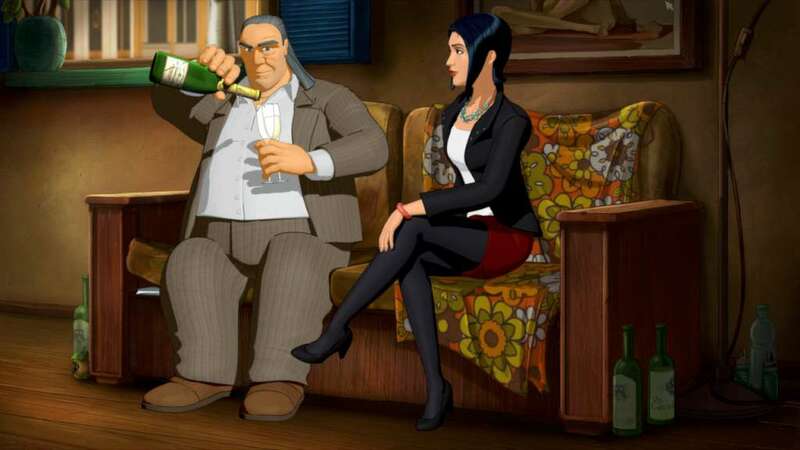 Plunge into a shadowy conspiracy world where the schemes of a mad drug kingpin and the prophesied return of an ancient Mayan god clash in what could be the end for all mankind. Race around the globe with George as he frantically attempts to free Nico, his investigative reporter girlfriend, from the clutches of Karzac's crime cartel. Guide Nicko and George as they unravel the dark mysteries that lead them closer and closer to ancient horror best left buried in the steamy jungles of Central America. Gather clues and make friends but beware- a smiling face can hide a deadly obstacle in your quest to stop return of “he who devours the sun and consumes the flesh of all mankind”, the Mayan God Tezcatlipoca. 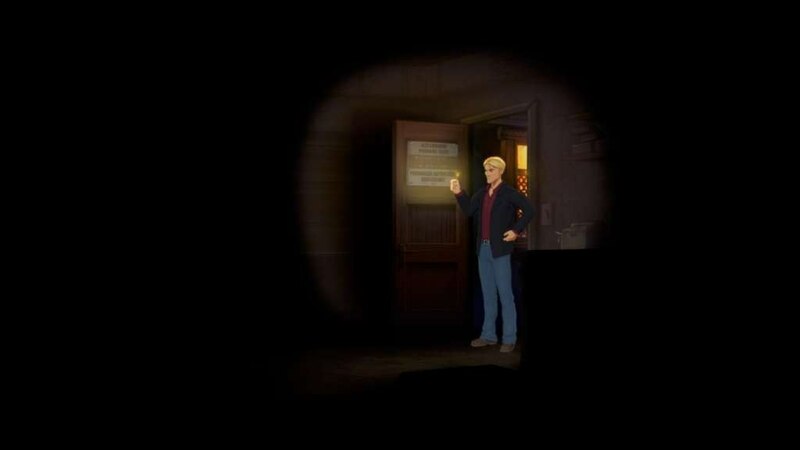 Enter the world of adventure, The Smoking Mirror - the sequel to Circle of Blood and the second game in the Broken Sword series. One more time George Stobbart and Nico Collard must travel the world, wrestling danger and piecing together the clues that will unravel the secrets of the Sleeping Dragon. They are drawn into a terrifying conspiracy to harness on an ancient power. Brought together by fate, coincidence and the intriguing mystery, they will fight sinister forces, uncover an ancient conspiracy, and discover a fiendish source of pure evil. Lured into the steamy jungles of the Congo, eerie castles in Prague, the chick back-streets of Paris and the historic English village of Glastonbury, the duo must unravel the mystery involving the 'Voynich Manuscript' which holed the secrets of the ultimate evil power, The Sleeping Dragon and save the mankind. 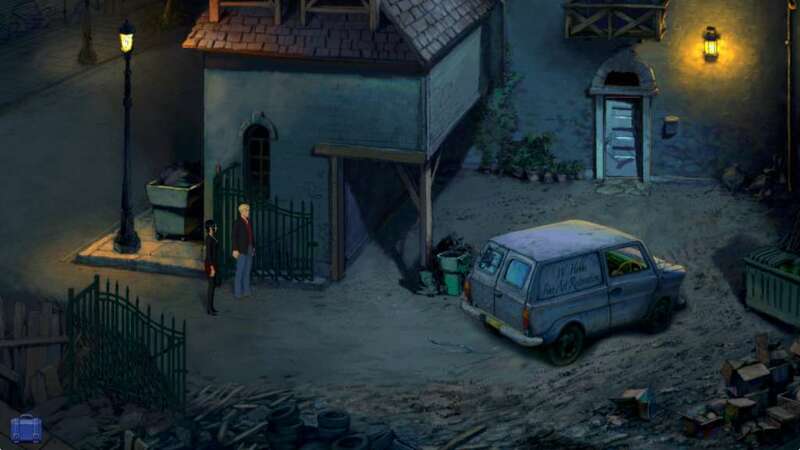 From the creators of Lure of the Temptress and Beneath a Steel Sky goes the Broken Sword: The Sleeping Dragon, the third installment in the Broken Sword series. Paris in the spring. 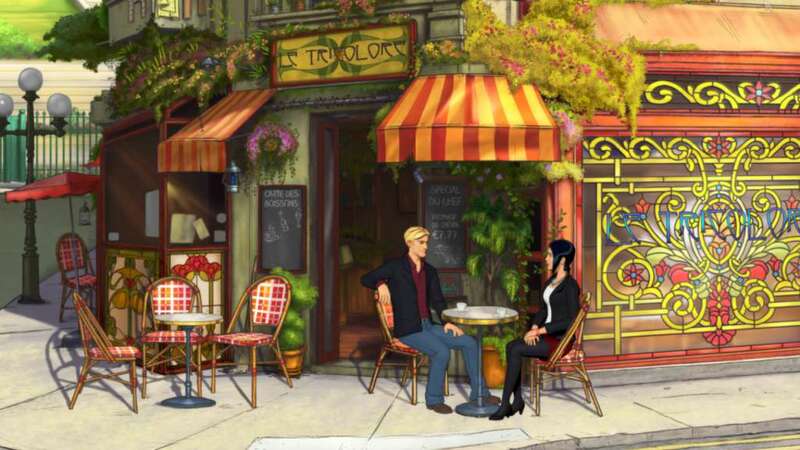 Shots ring out from a gallery…A robbery… a murder… and the beginning of another epic, original Broken Sword adventure. From multi-award winning Revolution Software comes the latest explosive episode in this classic series. 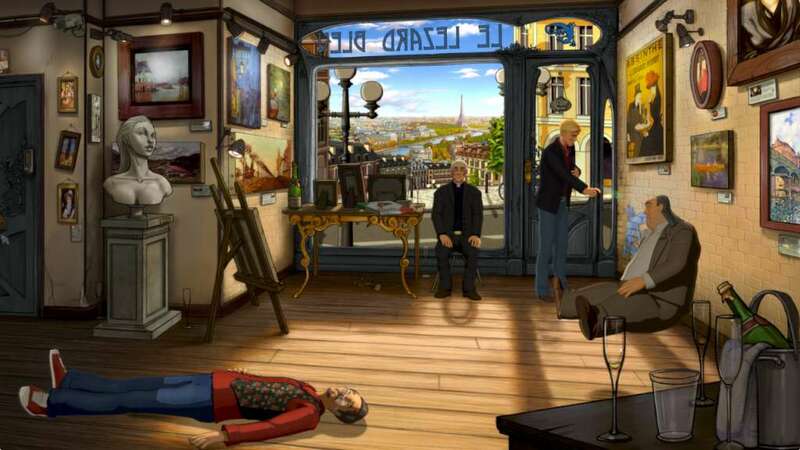 Playing as intrepid American George Stobbart and sassy French journalist Nico Collard, you find yourself on the trail of a stolen painting – and a murderous conspiracy.